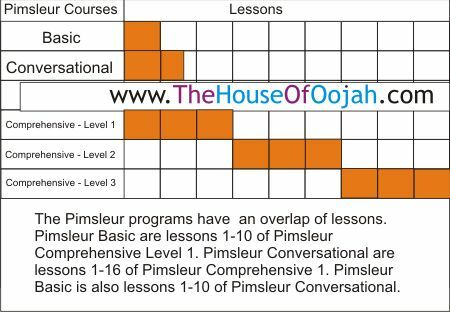 The Pimsleur Method provides the most effective language-learning program ever developed. 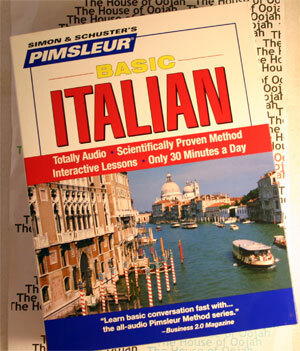 The Pimsleur Method gives you quick command of Italian structure without tedious drills. Learning to speak Italian can actually be enjoyable and rewarding. Italian is a Romance language spoken by about 63 million people, primarily in Italy. In Switzerland, Italian is one of four official languages. It is also the official language of San Marino and Vatican City. Standard Italian, adopted by the state after the unification of Italy, is based on Tuscan dialect and is somewhat intermediate between Italo-Dalmatian languages of the South and Northern Italian dialects of the North. Unlike most other Romance languages, Italian has retained the contrast between short and long consonants which existed in Latin. As in most Romance languages, stress is distinctive. Of the Romance languages, Italian is considered to be one of the closest resembling Latin in terms of vocabulary, though Romanian most closely preserves the noun declension system of Classical Latin, and Spanish the verb conjugation system , while Sardinian is the most conservative in terms of phonology. In Italy, all Romance languages spoken as the vernacular in Italy, other than standard Italian and other unrelated, non-Italian languages, are termed "Italian dialects". Many Italian dialects are, in fact, historical languages in their own right. These include recognized language groups such as Friulian, Neapolitan, Sardinian, Sicilian, Venetian, and others, and regional variants of these languages such as Calabrian. Though the division between dialect and language has been used by scholars (such as by Francesco Bruni) to distinguish between the languages that made up the Italian koine, and those which had very little or no part in it, such as Albanian, Greek, German, Ladin, and Occitan, which are still spoken by minorities. Dialects are generally not used for general mass communication and are usually limited to native speakers in informal contexts. In the past, speaking in dialect was often deprecated as a sign of poor education. Younger generations, especially those under 35 (though it may vary in different areas), speak almost exclusively standard Italian in all situations, usually with local accents and idioms. Regional differences can be recognized by various factors: the openness of vowels, the length of the consonants, and influence of the local dialect (for example, annà replaces andare in the area of Rome for the infinitive "to go").